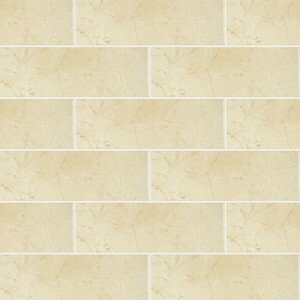 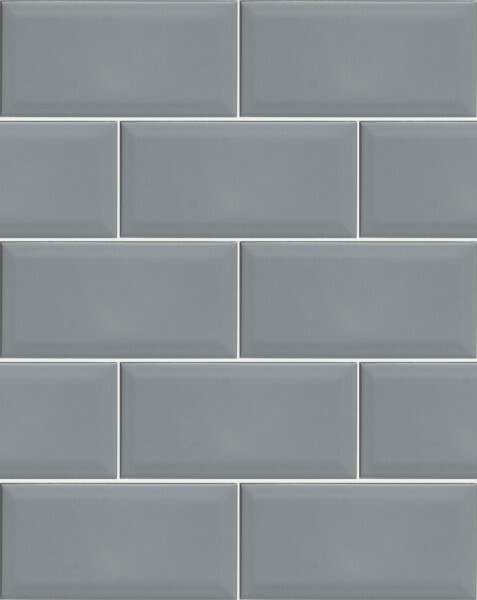 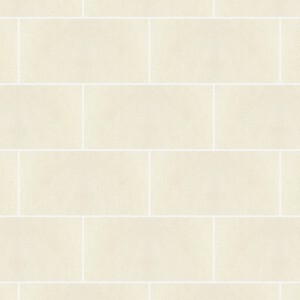 Ranges:Metro Wall Tiles, Wall Tiles. 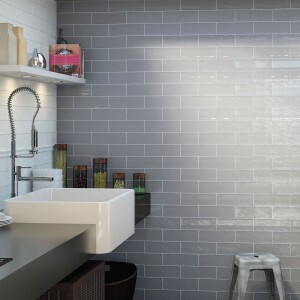 Tag: Brick & Metro Bathroom Tiles. Metro Dark Grey Wall Tile is from our best selling wall tile collection combines an elegant simplicity with a touch of retro style this ceramic wall tile which can also give a room a contemporary twist. 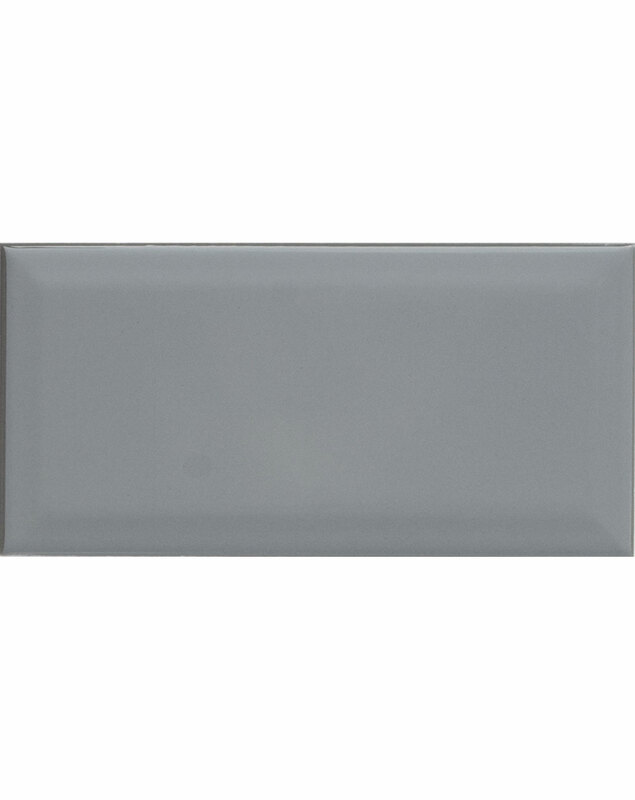 Inspired by the past, the Metro Grey wall tile has a high gloss finish with beveled edges which gives a great reflective texture to your room. 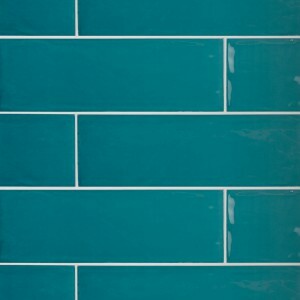 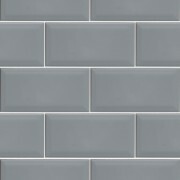 Why not mix with our other Metro tiles or use a coloured grout to achieve a modern result.